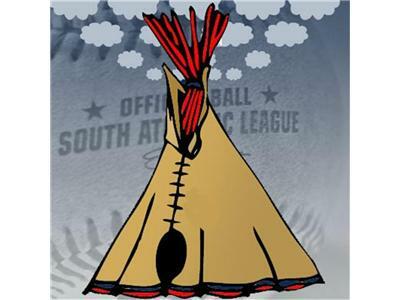 Smoke Signals is back on the cyberwaves for it's sixth season, and Indians Baseball Insiders, Tony and Jim, return as your hosts. This year the show is sponsored by the Akron Aeros and will result in several ticket giveaways, the first of which will be tonight. Tune in every week from 10:00 to 11:00 PM for the live feed of the show, or tune in at any time during the week for the show OnDemand. The guys will take on all things involving the Cleveland Indians, whether it be that night's game, a major trade, a signing, a need, or the organization as a whole. Feel free to call-in to the show at (347) 202-0338 or e-mail us at smokesignals@indiansbaseballinsider.com. You can also ask questions via our chat here at the site, or the chat at blogtalkradio. We'll do the best we can to answer all your questions either live on the show, or via chat or post. As always, thanks for listening!